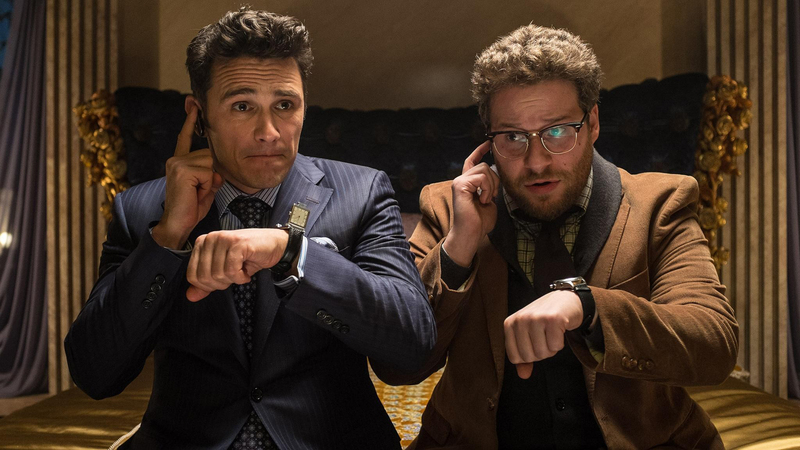 The FBI believes North Korea played a major role in the breach of Sony Pictures, while the reclusive North Korean government not surprisingly denied any involvement. The Norse cybersecurity firm spoke with the FBI at the start of the week, and believe a piracy group and disgruntled insiders, at least one laid-off Sony Pictures employee, were more likely the cause of the data breach. "We are very confident that this was not an attack master-minded by North Korea and that insiders were key to the implementation of one of the most devastating attacks in history," said Kurt Stammberger, Norse senior vice president, in a statement to CBS News. In a statement meant to Reuters, the FBI offered the following statement: "The FBI has concluded the government of North Korea is responsible for the theft and destruction of data on the network of Sony Pictures Entertainment."